Companies that do not have the resources (e.g. manpower, financial etc.) for frequent travels to their distant subsidiaries can rely on our controlling services. 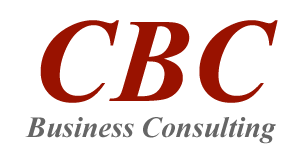 CBC can overlook your operation, support on site daily management and secure the financial controlling.